NRA Spox: Dems Want To Al Capone The President - Joe.My.God. “The moral argument over the president’s infidelities would never result in legal trouble. So they believe they have to take a lesson from the Clinton years and find a way to make it a legal problem. And that’s exactly what they’re using campaign finance for, an already unconstitutional set of laws to pull it off. They’re trying to Al Capone the president. “I mean, you remember. Capone didn’t go down for murder. Elliot Ness didn’t put him in for murder. He went in for tax fraud. Prosecutors didn’t care how he went down as long as he went down. The same goes for Democrats. 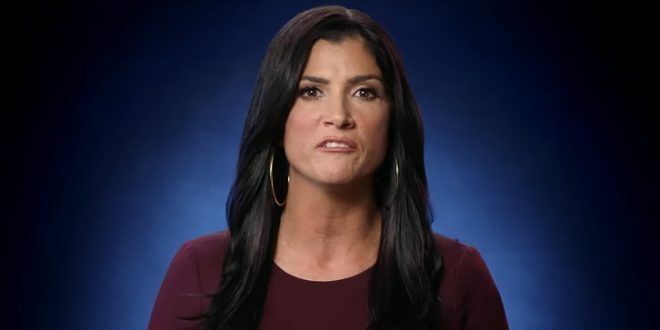 Whatever avenue is needed to bring down the president, they’ll take it.” – NRA spox Dana Loesch, speaking today on NRA TV.